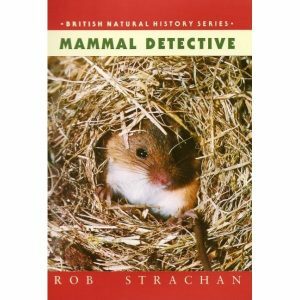 Dorothy Morris’s original text has been completely revised and updated and is now illustrated by new colour photographs throughout. 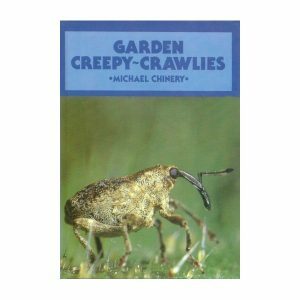 The book gives all the facts and advice anyone could possibly need if they own a donkey or are thinking of getting one (and they will certainly want to after reading this book). The book begins with how to choose a donkey – temperament being the most important factor – up to the points that a show judge would look for. It explains how to make the donkey comfortable, describing the accommodation, shelter and the space they donkey will need, and how to feed, groom and take care of him. Then it covers how to train the donkey to be ridden or driven, how to show him in the increasingly popular donkey shows, and how to keep him fit and healthy. Breeding is covered too, starting with making the decision in the first place. Everything owners need to know about – brood mares, stallions, studs, care of the mare and her foal, and the weaning process – is all here. Dorothy Morris was Honorary Vice-President of the Donkey Breed Society, of which she was a founder member. 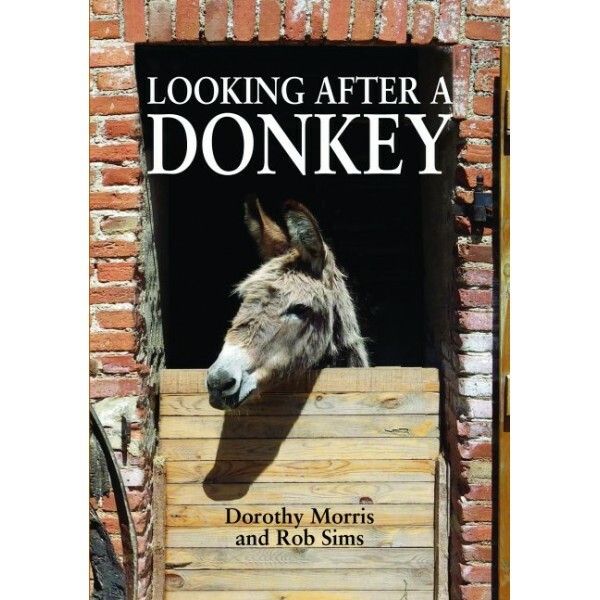 Rob Sims discovered donkeys through Dorothy and Lewis Morris about forty years ago. He has owned, driven and kept donkeys ever since. Now living in France, Rob is very much involved with the Donkey Breed Society, and he is an active judge of both driven and in-hand classes at shows across the UK and France.